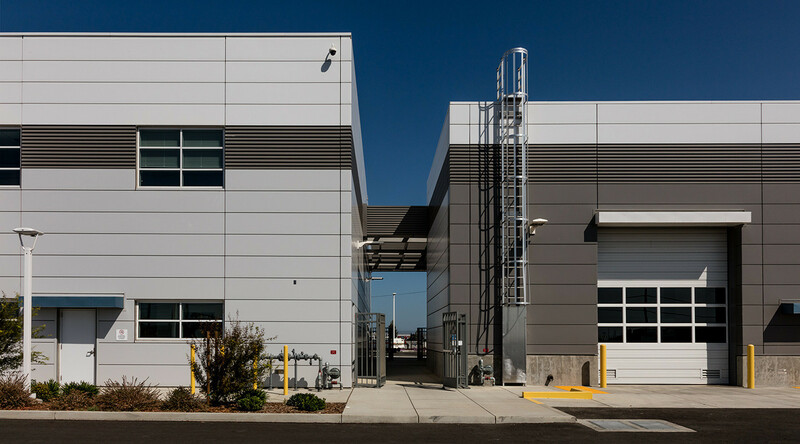 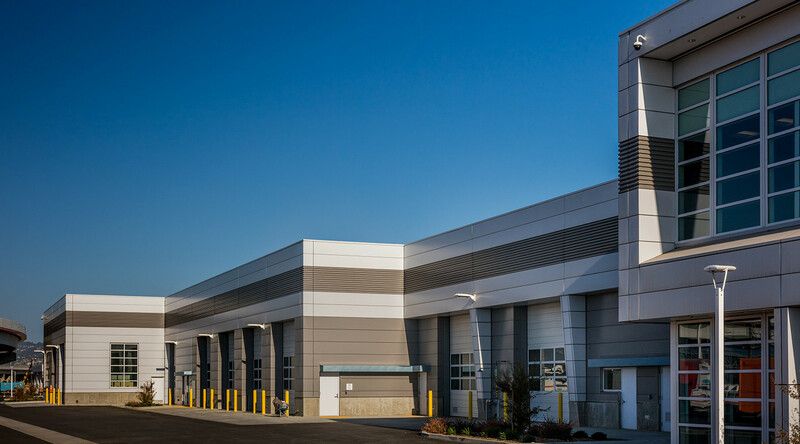 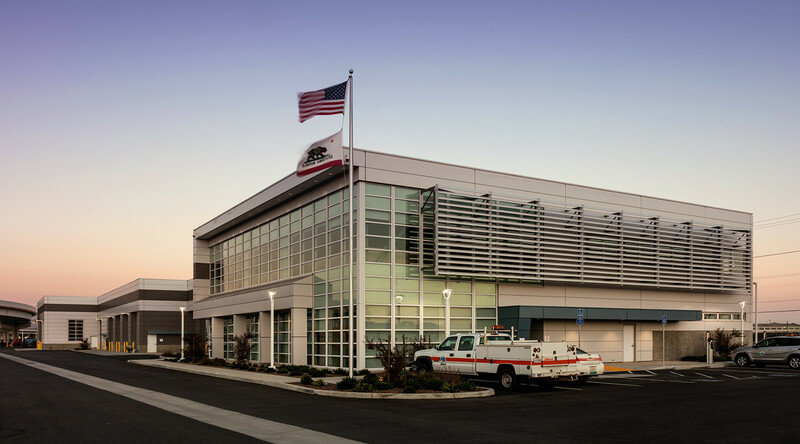 The new San Francisco-Oakland Bay Bridge maintenance complex, designed and operated by CalTrans, showcases a complete wall system in the form of CENTRIA Formawall Dimension Series insulated metal panels. 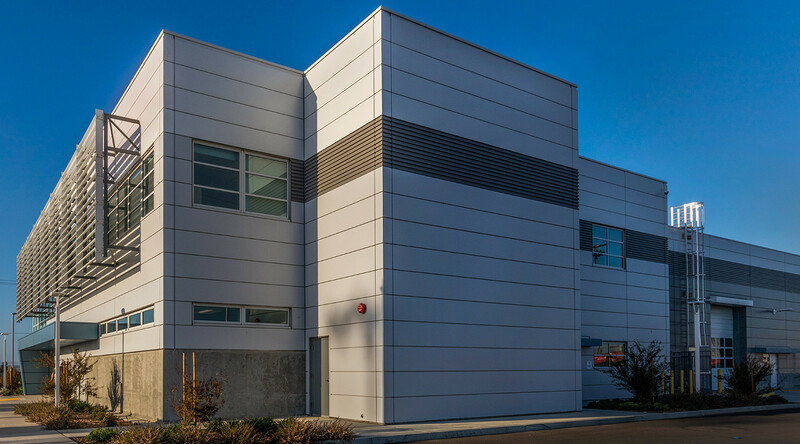 The panels include a factory foamed-in-place core, minimizing insulation gaps, along with a thermal break between the face and the liner. 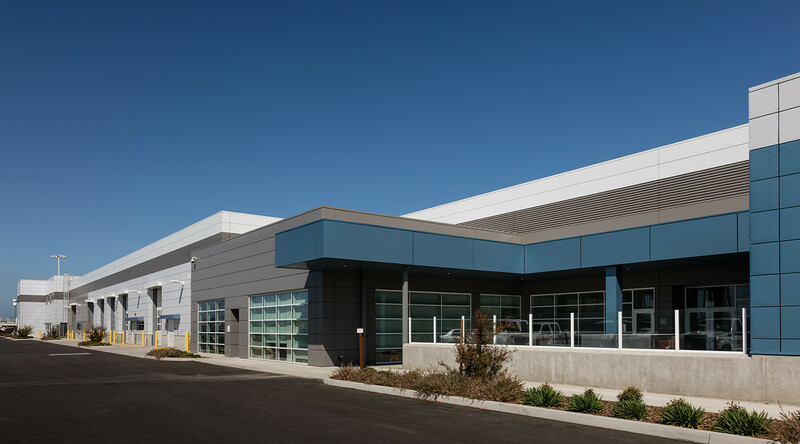 The product also offers superior weather resistance by utilizing pressure equalization along the length of the horizontal joinery.